The telecommunication sector is always immersed in a permanent process of technological innovation. 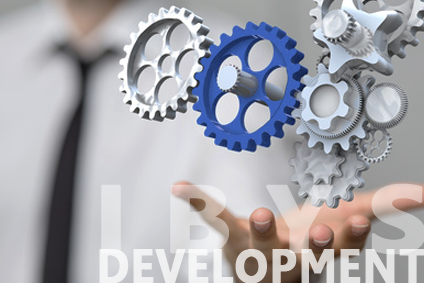 In Ibys, our expert team in OSS (Operational Support Systems) undertakes and develops pioneering and large-scale projects directly linked to the telecommunications network, like the automation of the QoS/QoE End-to-End testing platform and protocol analysis (DHCP, MAP) solutions. All our attention is focused on customer needs and, thanks to our know-how as manufacturers/developers, we are able to carry out turn-key projects covering tasks from requirements collection to installation, commissioning and Support Maintenance. In this way, we face present and future challenges that exist in the field of telecommunications.